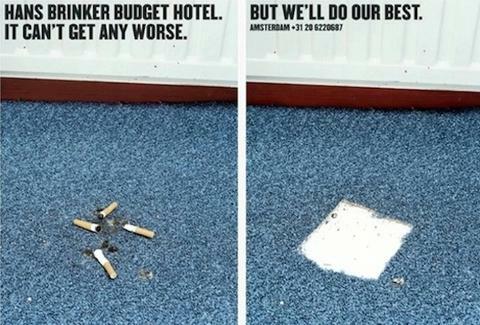 Is this the world's worst hotel? There's no such thing as bad publicity, right? 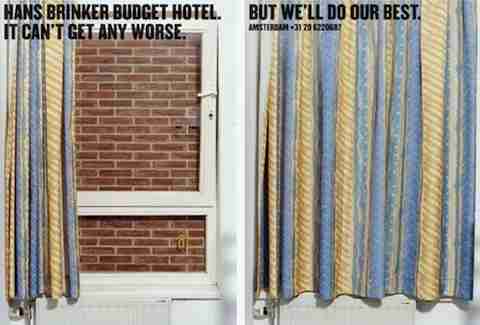 The Hans Brinker Budget Hostel in Amsterdam doesn't seem to think so -- proudly advertising itself as the world’s worst hotel, boasting of bed bugs and filthy rooms, and using slogans like “It can't get any worse. But we'll do our best”. But is it really the worst? 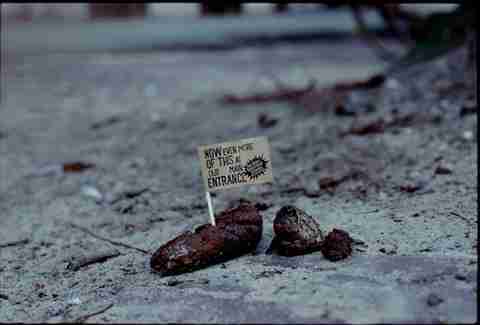 We took to TripAdvisor to corroborate/rebut their bold claims. The 127-room hostel, which opened in 1970, claims to be dirty and have no hot water. 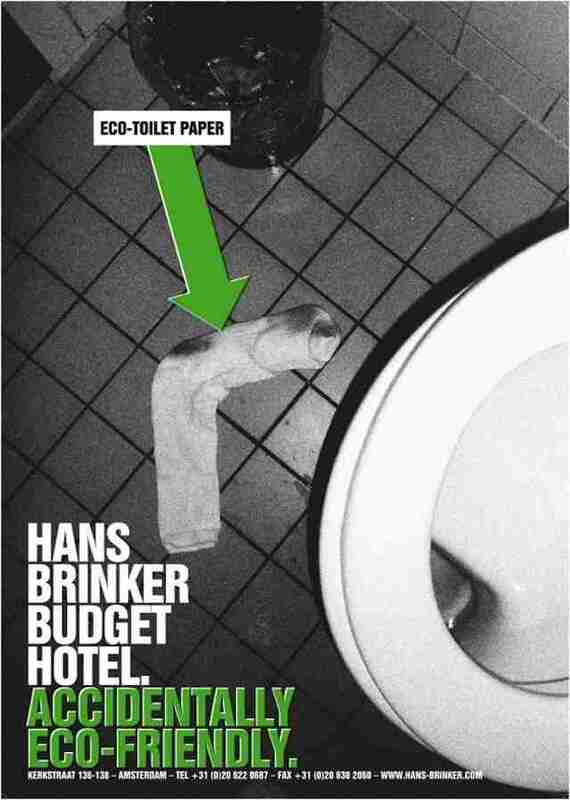 It calls itself “accidentally eco-friendly”, and advises guests to use windows as hair dryers, curtains as towels, and socks as toilet paper in order to “save the planet”. 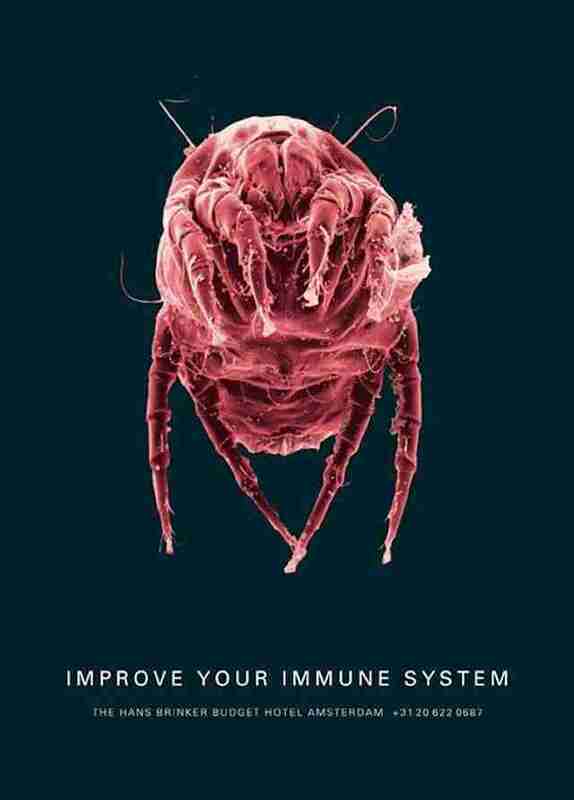 For $20 a night, the hotel vows to “improve your immune system” thanks to an assortment of bugs and germs. 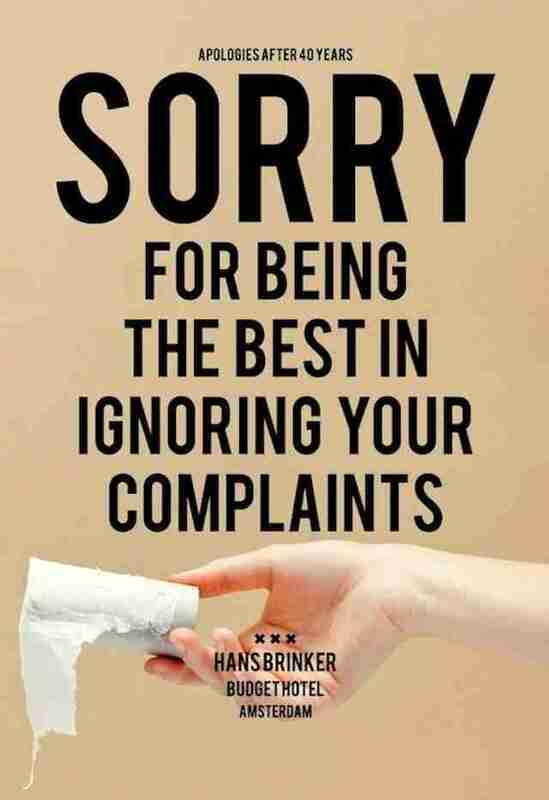 Well, it does claim to be the best at something... ignoring complaints. It apologizes for disruptions... but not threats. The hostel, whose neon sign reads hel[l] at night, also promises to try and make things worse. 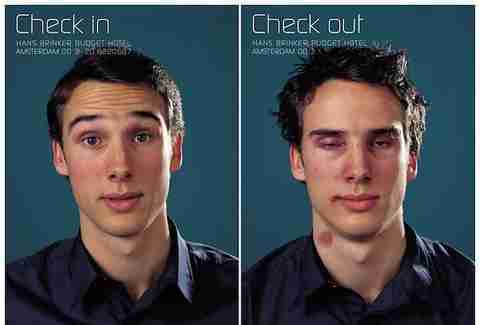 “Better off sleeping in the street. Worst hostel I've ever stayed in". -- emma-louiseee, Blaxland, Australia.